1. A Compass – because I am still trying to find my way. 2. 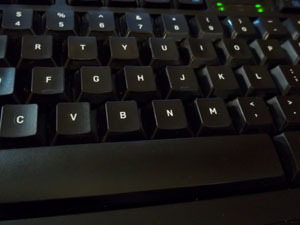 A Keyboard – because it is an object involved in so much of what I do, and have done, and is one means that keeps me connected to people important to me. 3. 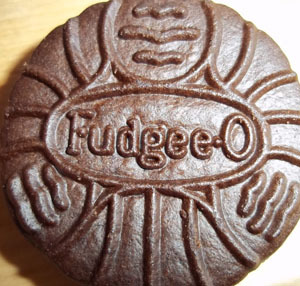 A Fudgee-O – because if you are what you eat…. 4. 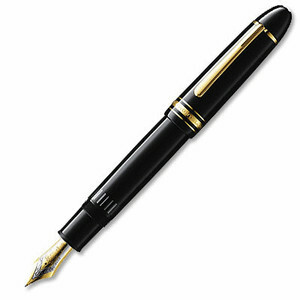 A Pen – to represent the value I place on creativity. and 5. 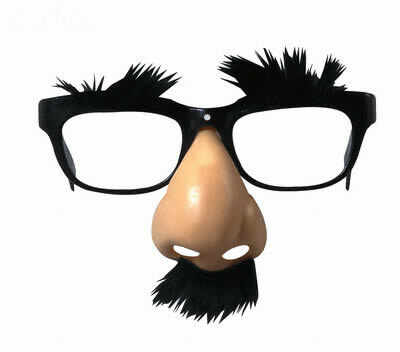 Fake Nose/Glasses – As a reminder to never take myself too seriously. As many of you who follow my tweets or facebook know (yes, I succumbed to facebook), my kids started school this week… with a relatively cranky bang. Those of you who follow my blog probably didn’t know this, because I have been a bad bad blogger, and neglected you terribly. I am terribly sorry for that and hope that I can get back on track now that life is back to its routine crankiness. Anyway, as is typical for the first week of school, homework has been on the light side… to sort of ease back into things, I guess. But yesterday Rainbow had two things to do: get a Pringles can to bring in, and put 5 things that represent her life in a bag. Now, I first have to say that I highly respect a teacher that assigns homework that may require the eating of snacks. Also, I do hope next week she assigns something involving Fudgeeos. As for the collection assignment, Rainbow chose the following: her taekwondo belt, the dog leash (she considers Tilly mostly hers), a paint brush (representing creativity), a St. Patrick’s day balloon (her birthday), and violin rosin. And as I dropped her off at school this morning I started wondering about my own bag of life… what 5 objects would represent my life and/or who I am? I’m going to think about this, and get back to you. And, if anyone needs blog fodder to get re-rolling as well, I challenge you all to do the same (or comment here… I do love to hear from you). Oh… Bonus points if you put them in a Fudgeeo bag. 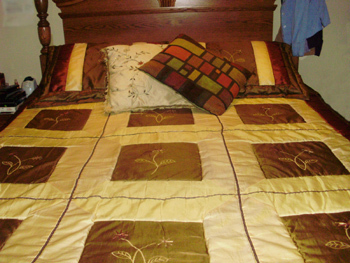 …asleep in my comfy bed. Ahhhhhhh. Nothing feels so good as well earned rest. Thanks for playing! That was fun! 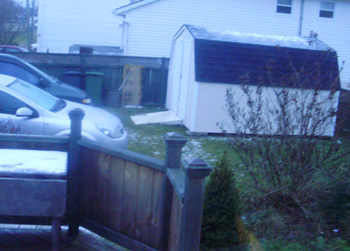 Well, there were only 5 requests in the photo meme, so technically I could have put them all in one post, but for reasons outside my control (ie, it’s too dark to take a picture from my kitchen window at the moment and I haven’t figured out where my favourite place in town is) this will now be a two part post. …the keys. Because really, if I had the keys to the van, I could get the family (and pets) safely out of Dodge and harm’s way. Also, I should note, that it would even be more pratical if I saved my husband’s keys because his car is newer and in much better shape, but I can’t drive a standard so it really wouldn’t be as useful to me in the big picture. Now the next photo in the meme is brought to you at the request of Quadelle who wanted to see both my shoe collection and the state of the messiest room in my house. 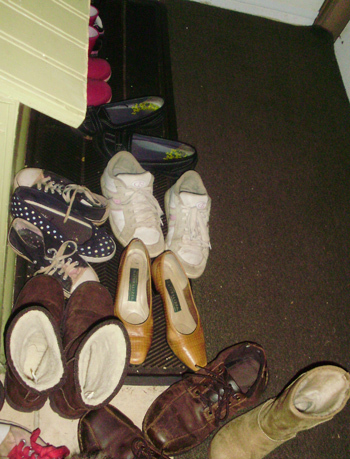 That presented two problems: 1) I don’t have a “collection” per-se… I have mostly very worn unimpressive footwear that were scattered in various places (some at work, some hidden away til summer, some I could only find singles to, some my daughter thinks are hers, etc) making the photo a tad more difficult than it seemed; and 2) I’m really too embarrassed to show you the entire state of my kitchen, which has way too little storage and always looks as if the tazmanian devil has recently breezed through. Stay tuned tomorrow for my favourite spot in town and the view from my kitchen window. (And my apologies for the bad photography). 1. Wait! Wait, don’t forget your glasses, your lunch money, and/or your house key… someone around here is always leaving without those! 2. 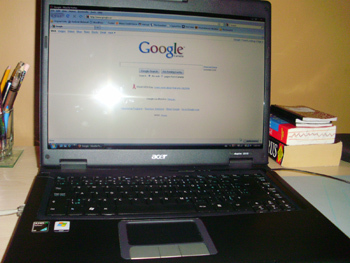 A required blog post followed at once by a blank mind, is becoming far to common an occurence around here! 3. The trouble is Christmas is getting so darn close and I don’t have it planned out very well. 4. My brother is many miles away. 5. With a faint pop my bubble of hope for January work crashed today… but it’s back now. 6. It never feels just right when the sky is shadowy and ominous. 7. And as for the weekend, tonight I’m looking forward to sleep, tomorrow my plans include work and laundry and Sunday, I want to visit and/or bake! Plugging your nose will not make yucky medicine taste better. Clothing that goes into the washer with halloween candy in the pockets can come out dirtier than they went in. 1. Motherhood — I live for it. 2. Moolattes from Dairy Queen — Not only are they yummy, but they give me shivers… teeth chattering, body shaking shivers. 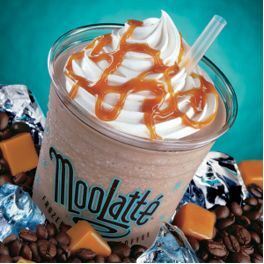 It’s like a treat and a show all in one glass of yummy goodness. 3. Music — Good times are better, sad times are sadder, all when set to just the right melody. Music can set the background tone to both movies and real life. 4. Mistletoe — Well, not mistletoe, per se… but that it symbolizes traditions of family celebrations. I love the rituals that families have to show that they love each other enough to build that memory together, one straggley fake mistletoe, or one yummy gingerbread, or one strung popcorn at a time. 5. Martial Arts — particularly Taekwondo, and most particularly family class on Wednesday nights. I love that my girls and I have this “thing” that we do together and look forward to, AND is good for us as well. 6. Magic — Life needs magic. Whether you find it in your garden in the spring, in your own culinary creations, within the pages of Harry Potter novels, or somewhere else deep in your heart, life is richer when wonderful things are conjured from our hands and imaginations. 7. Make Believe — I do love a good costume, a good work of fiction or film, and things that briefly escape you to a fun world with no limits. 8. 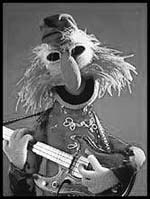 Muppets — Floyd Pepper rocks. 9. Motrin — Because I have a headache right now and it will make my world a better place. 10. Macaroons — The chocolate kind, with yummy stuff in it… and did I mention the chocolate? Does anyone else want to play that hasn’t yet? Let me know in the comments (I’ll only send you a letter if you specifically ask for it so feel free to comment without participating too).